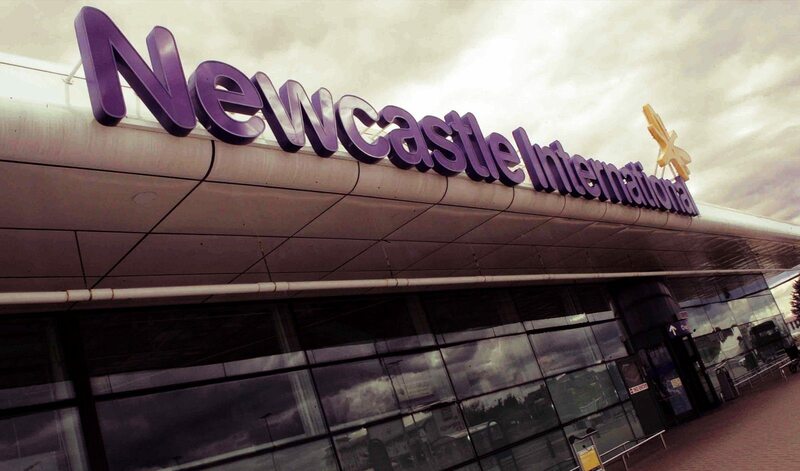 Newcastle International Airport is the largest airport in the North East – ying direct to 74 destinations worldwide and welcoming 4.6m passengers in 2014 alone. It is also a jobs generator, supporting 3,200 jobs on site and a further 4,600 across the region. The airport serves a catchment area of the North East, South Scotland, Cumbria, and North Yorkshire and contributes £646 million into the regional economy every year. With millions of passengers passing through the doors excellent service and total security are paramount to the airport’s continued success. 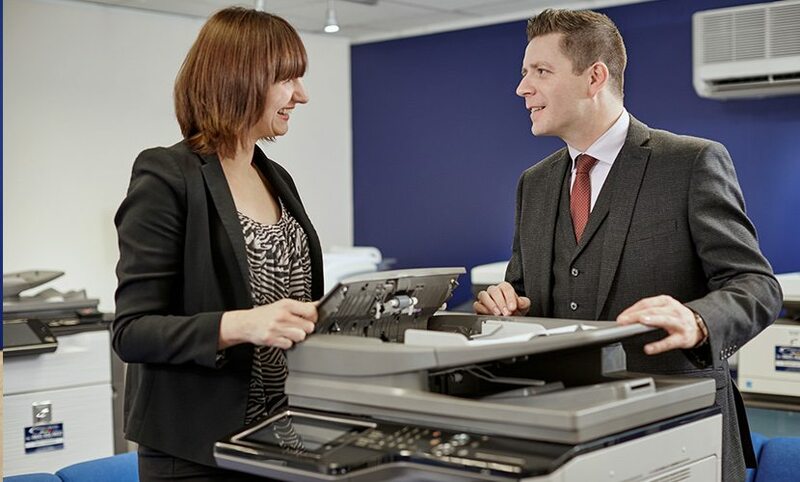 United Carlton initially began working with the airport in a bid to reduce print volumes and costs. In line with United Carlton’s standard practice the team conducted a full audit, including site visits and extensive liaison with the many different departments and services within the airport. 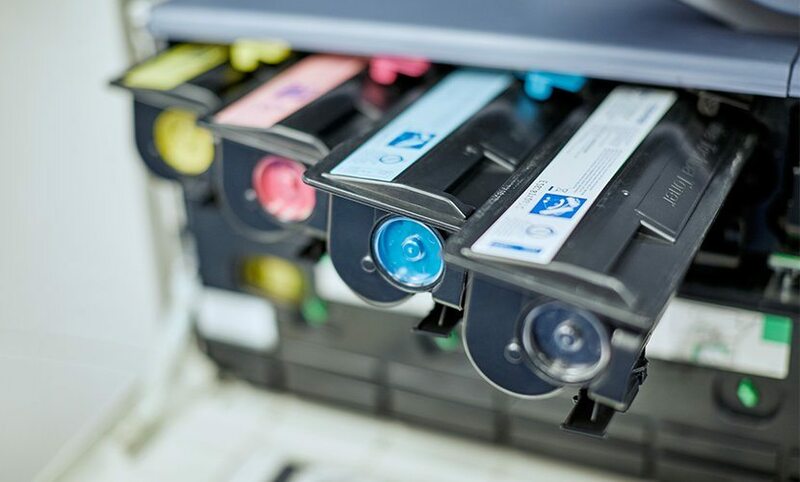 Existing machines and usage were monitored to measure and track print volumes. 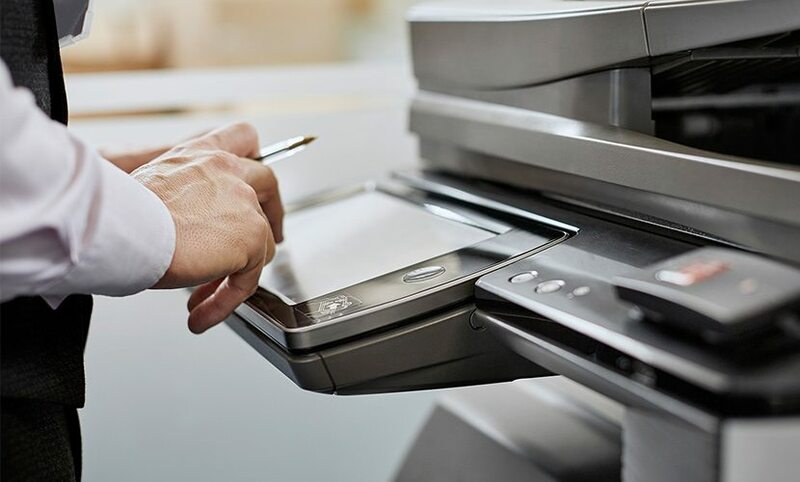 The remit included fulfilling print requirements for a wide range of users; from passport control and the security team to fire and rescue services and the control tower. United Carlton’s service had to meet the print requirements of all these so inevitably it was a challenging brief which United Carlton entered into alongside 10 competing firms. standing and mutually beneficial relationship. On-site training has been provided and delivered to airport staff from their dedicated United Carlton account manager who works with the airport to deliver a consistent and reliable service. This includes a fast response on the extremely rare occasions that a machine breaks down. Machinery can and will break down, but with United Carlton on board the airport benefits from a same-day replacement service which resulted in no interruptions to normal service at the airport.